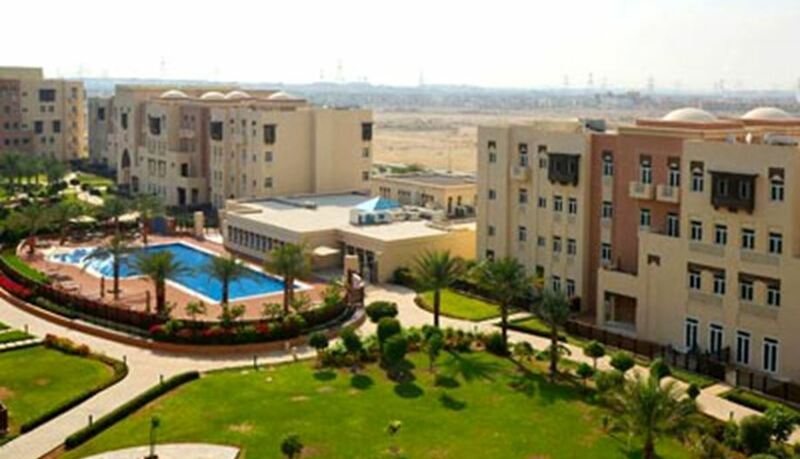 Dubai: The government-owned developer Ithra Dubai has confirmed plans to build a rental community in Jebel Ali targeted at those earning in the Dh5,000 plus a month range. The master plan is being finalised, but the location would be near Jebel Ali Port. “We are taking this on as a pilot project — but the intention is to encourage people to live there (Jebel Ali),” said Issam Galadari, CEO of Ithra Dubai, which is wholly-owned by Investment Corporation of Dubai. “It will be challenging to create housing that can be rented out to those in that income range. The biggest hurdle to creating such affordable housing are local regulations that demand developers should plan properties to feature one parking space, even if it is a studio-sized unit. 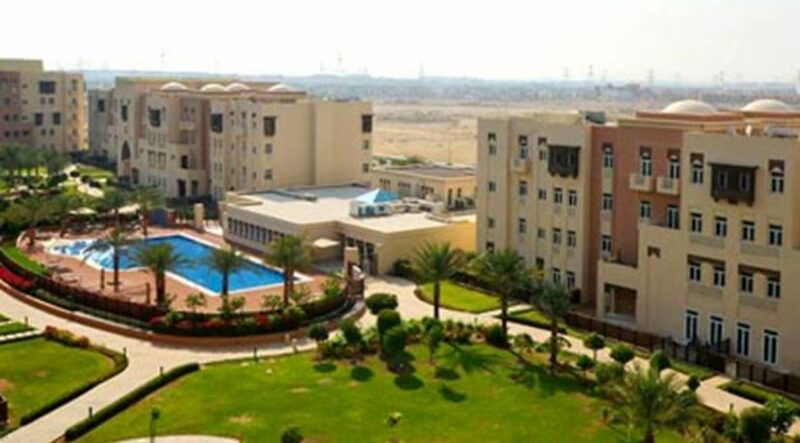 The inner regions of Jebel Ali are among the few places in the city where developers can attempt projects that would serve need for budget housing. What Ithra Dubai is aiming to do is create something across a bigger area and adhering to certain bare minimum build parameters. The CEO said that once these are in place and the master plan done, it can bring the project to market easily enough.